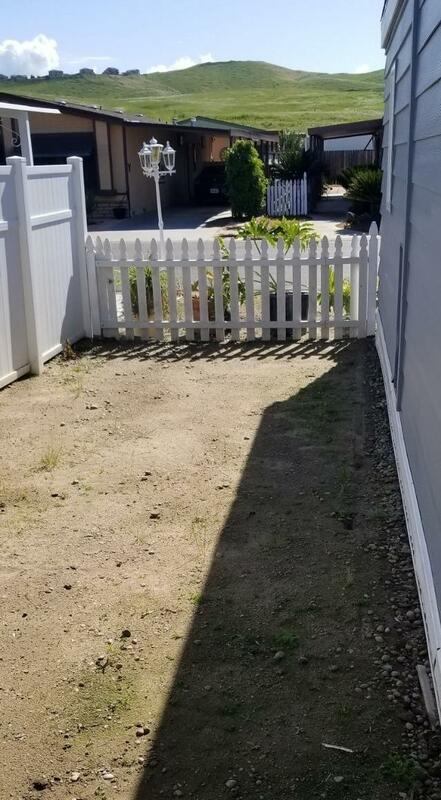 Own your own lot! Mobile home with bluff and river views. Millerton Lake Village owners own land and mobile home. Updated Mobile Home that was placed in park in 2018. Newer carpet, paint, tile and granite. Newer roof, A/C and carport. HOA includes access to pool and clubhouse. Listing provided courtesy of Brooks Ricken of Guarantee Real Estate.